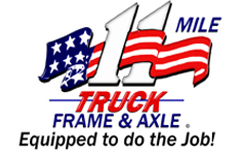 From 1-75, exit 62 east on 11 Mile Road, stay on 11 Mile Road almost 2 miles. 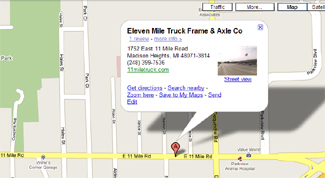 We are located on the south side of 11 Mile just west of Dequindre Road. 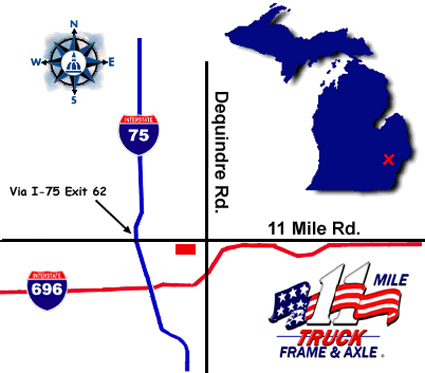 From I-696, exit Dequindre Road north to 11 Mile Road. Turn left (west) on 11 Mile Road, turn left again 0.1 mile into our driveway.